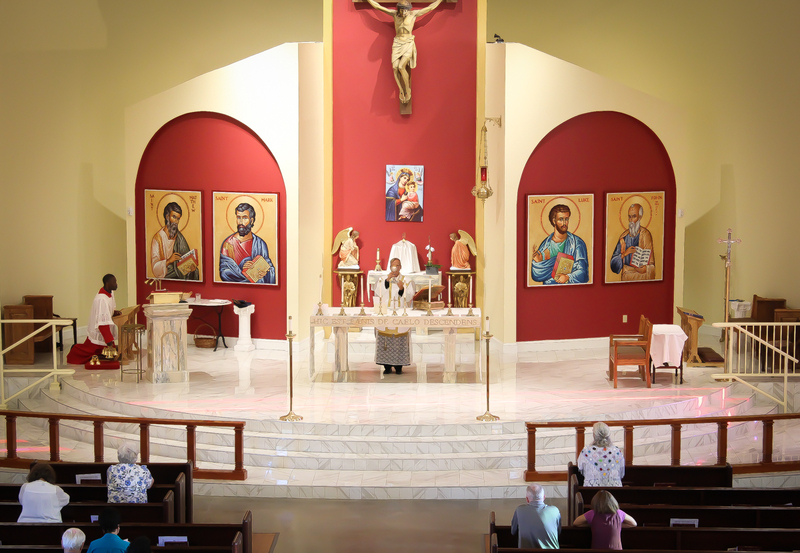 Father Christopher Liguori was assigned as pastor in July 2011. He came to St. Patrick after serving as parochial vicar at Our Lady Star of the Sea, Ponte Vedra Beach, Cathedral Basilica of St. Augustine (where he also served as the Bishop’s Master of Ceremonies), and St. Elizabeth Ann Seton in Palm Coast. Father Liguori attended local colleges, including Flagler College, Florida Junior College, and University of North Florida. He received his Master of Divinity after 6 years of formation at St. Vincent de Paul Regional Seminary in Boynton Beach. 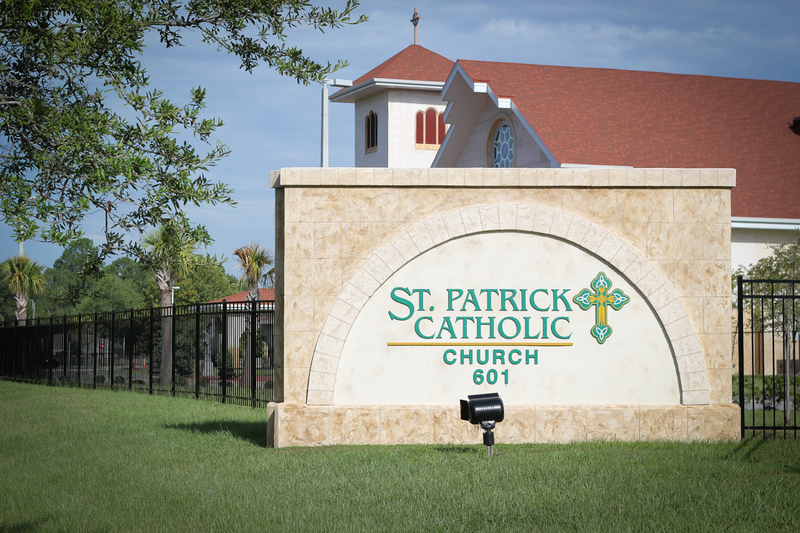 Upon assignment to St. Patrick, he was also given the task of selling the church and school campus on Broward Rd. and building a new facility at it’s current location in Oceanway. This was accomplished in a 3 year period. Father is the 4th child of 5 boys. His brothers live in Ft. Lauderdale, Atlanta, and New York. One of his brothers is deceased. His mother lives in Osprey, Florida. His Father passed in 2015.